A battle against Aqua on aqua. 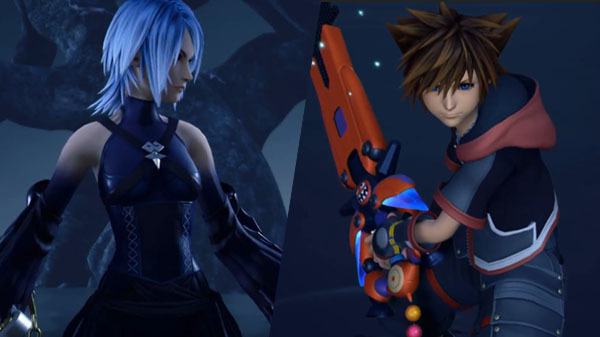 Square Enix debuted first footage of an Aqua boss battle in Kingdom Hearts III as well as new information during a stage event at Tokyo Game Show 2018. Watch the video below (from 31:59 to 32:36).